From November 7, 2013 to November 11, 2013, UCCTC and Wisconsin Economic Development Corporation (WEDC) successfully co-hosted an international buyers delegation on Waste Water Treatment and Soil Remediation. 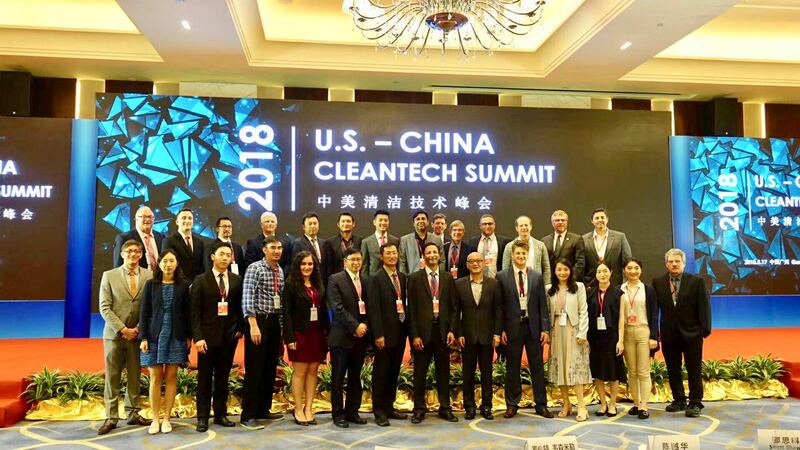 A total of 6 leading corporations from China and more than 10 companies from the States have partcipated this four-day buyers’ trip in Milwaukee and Madison, Wisconsin, which covered in-depth discussions and one-to-one meetings in regards of technologies and policy issues in the industry. During the trip, Chinese companies visited Wisconsin Water Council, Milwaukee Sewage District, UW-Milwaukee School of Freshwater Sciences Companies, and Wisconsin Department of Natural Resource. 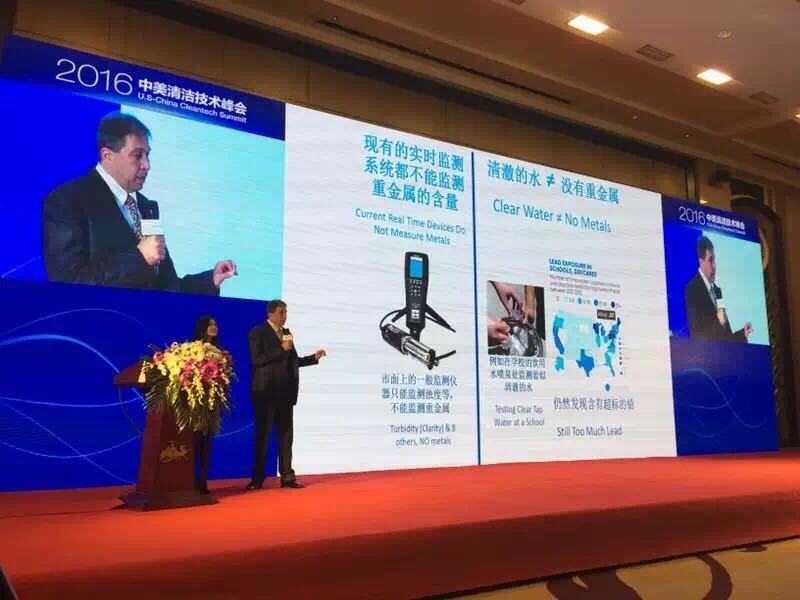 In addition, one-to-one meetings brought together leading companies from both countries to closely discuss competitive technologies and potential market opportunities in China in soil remediation and waster water treatment industries. Participants from China include Jiangsu New Epoch. E.P. Co. Ltd, Machinery Technology Development Co., ltd., MicroCeramics Environmental Co., China Petroleum & Chemical Corporation (SINOPEC), Tianjin United Environmental Engineering Design Co., Ltd, and Wuxi Leap Scienves & Technology Development Co., Ltd.